Malaya Optical Malaysia for both Oakley sunglasses and Oakley spectacles .Both Oakley sunglasses and spectacles are offering at the lowest price we have ever offered! While stock last so better be quick . 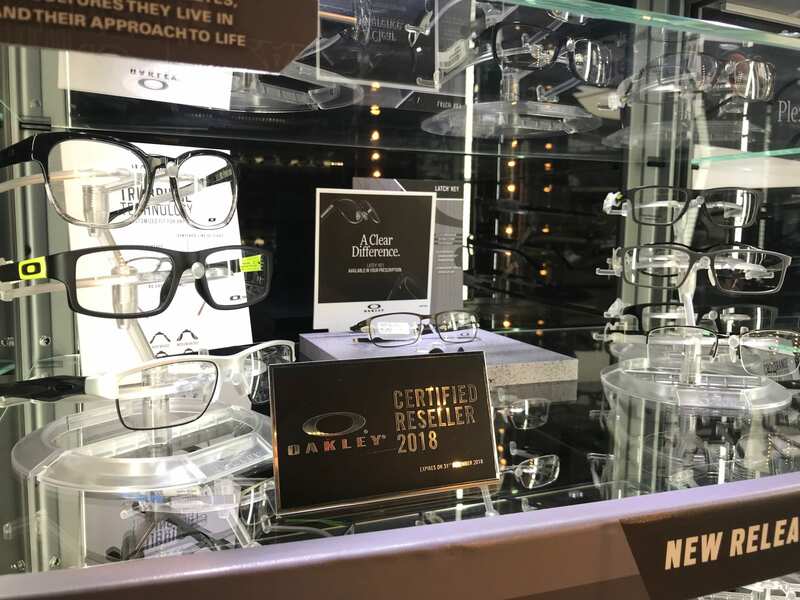 Oakley biggest sales is happening now in Malaya Optical. 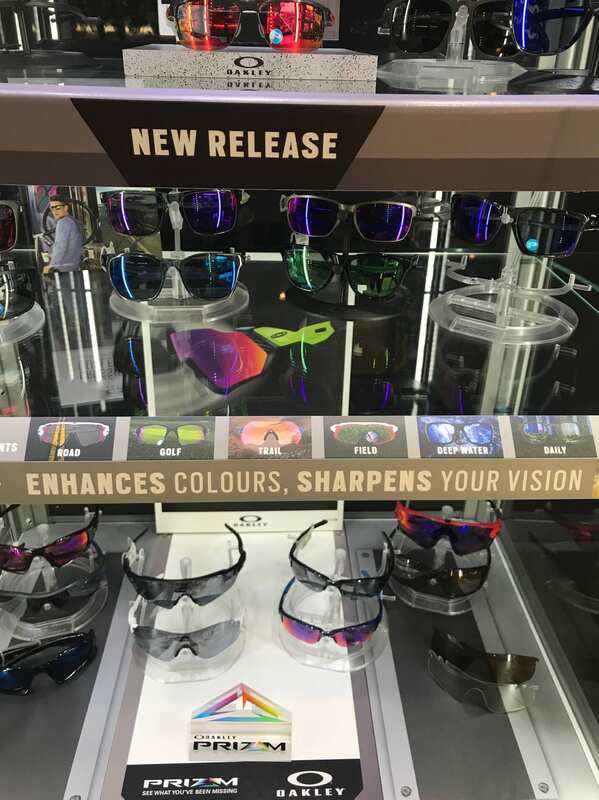 Malaya Optical Oakley product range from the most demanding Oakley prizm lens models that able to sharpen visual acuity to reveal nuances that would be missed by naked eye. Oakley Prizm lenses fine tune the colours and enhance detail for an optimized experience. Compare to ordinary sunglass lens, prizm lens provides more vivid and vibrant surrounding colours which ordinary lens cannot . Ordinary sunglass lenses make the world looks flat and dull. Oakley Prizm is a new Oakley lens technology that enhances the vision for specific sports and environments. 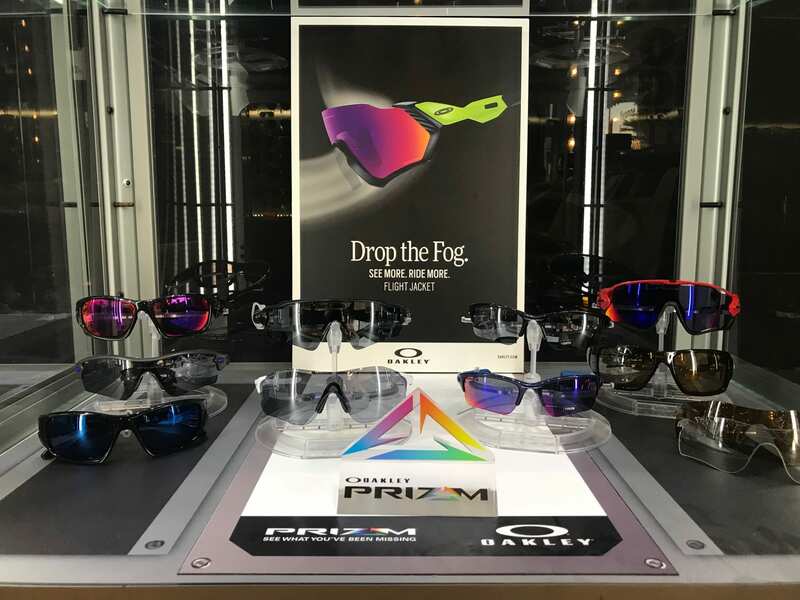 Oakley Prizm lens is available in Oakley Prizm golf, Oakley Prizm road, Oakley Prizm trail, Oakley Prizm field, Oakley Prizm deep water and Oakley Prizm shallow water. For non sports user, Oakley Prizm also offers Prizm everyday lens. Drop by Malaya Optical Damansara Uptown or Malaya Optical Subang SS15 to see for yourself.